Words: Jane Speechley Images: Jane Speechley and supplied. 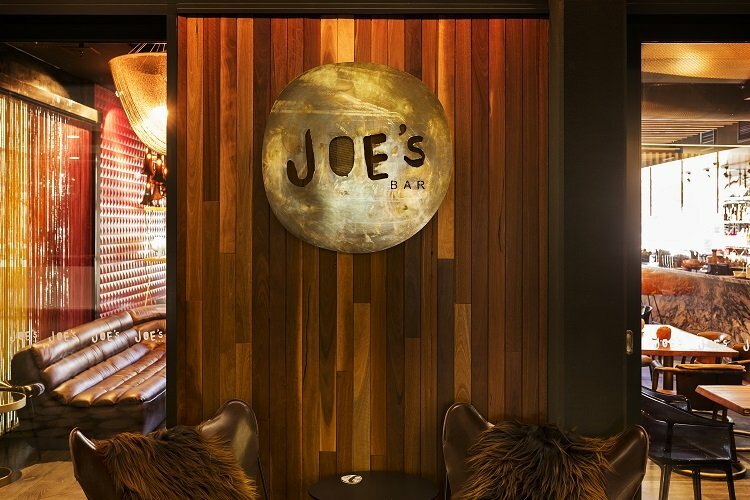 Joe’s Bar in the lobby of East Hotel in Kingston has been a popular installation on the Canberra dining scene since it opened its doors in August 2016. The post Joe’s Bar, Art of Aperitivo Menu, East Hotel, Canberra appeared first on The Yum List.